Happy Saturday everyone! 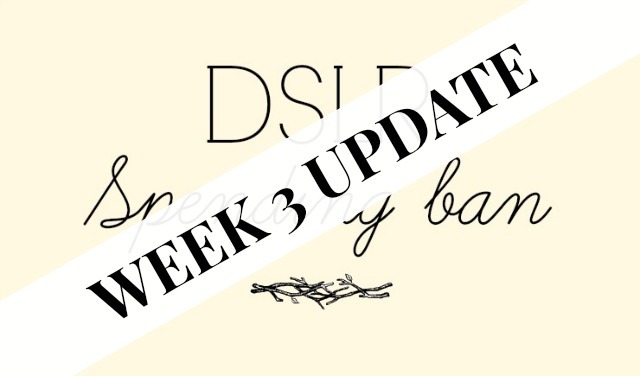 This isn't going to be a big update as I have family visiting right now so I don't want to be too rude sitting here on my laptop :P Sorry I missed last weeks' update, I took a weekend off from blogging as I've been so incredibly busy I just needed some time to do nothing :) So here's my two week update! The last couple of weeks have been pretty good, I haven't been too tempted to splurge, other than when I was buying giveaway prizes for the annual 12 days of Christmas giveaway me and A Scottish Lass do (which starts tomorrow!!!). There is one thing I've bought which is the Tresemme with Keratin heat protector spray - the reason I'm giving for buying that is that my old heat protector spray has seized up and I can't get any product out of it anymore, that and the one with Keratin was half price (around £2 in Superdrug)! eeep! 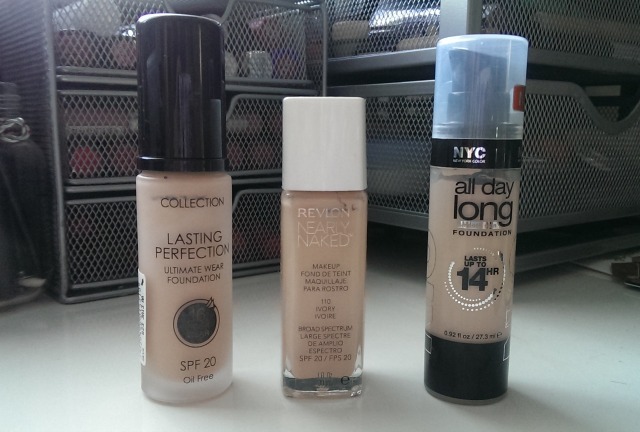 First up, face products. My Benefit Dandylion is... well more years old than I'd like to admit. It has been about a year since I've used it though, hence it being binned. 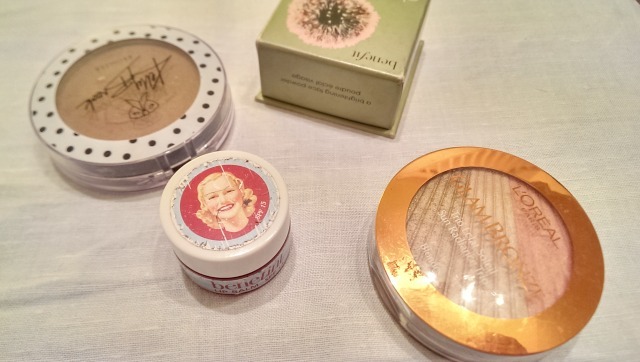 There's my Kelly Brook bronzer, it's not that old, maybe a year, but I really don't like it, it's super dark and super sparkly - not really the kind of bronzer I like to wear. 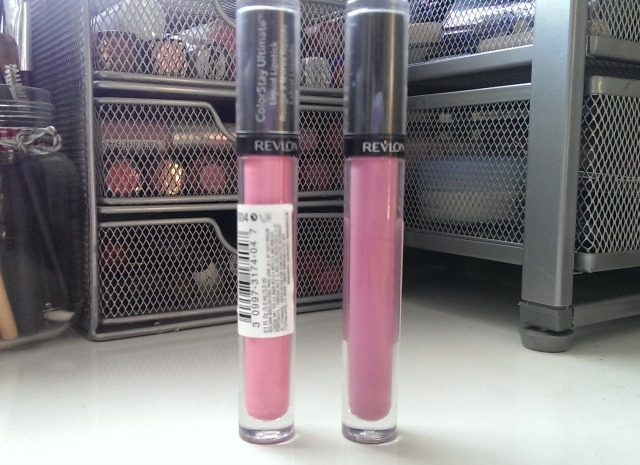 Then the Benetint lip balm - I'm not actually sure how old this is, but it's at least 2, which means it's gone! 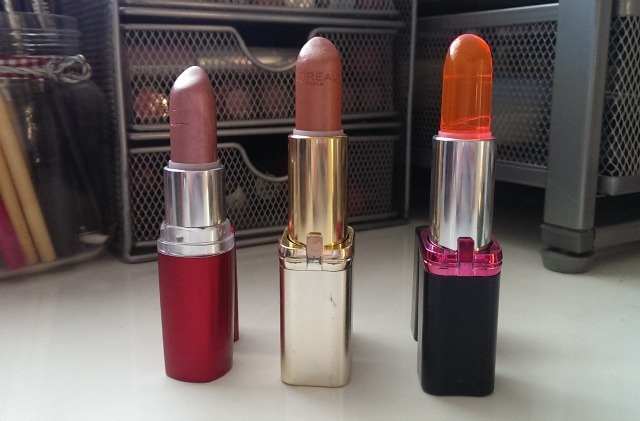 Then the L'Oreal glam bronze trio - it's very pretty, I like it, but next month it's 2 years old, so it's in the bin! 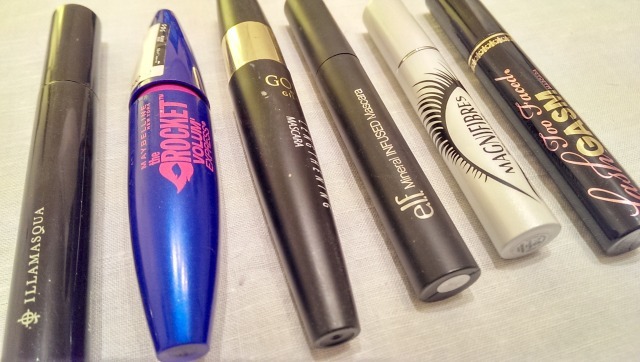 Then we have the mascaras - I'm not going to review each one - but they're all over 6 months old, some nearly a year (gasp!). The Rocket volum is the shining star here, talk about long wearing! 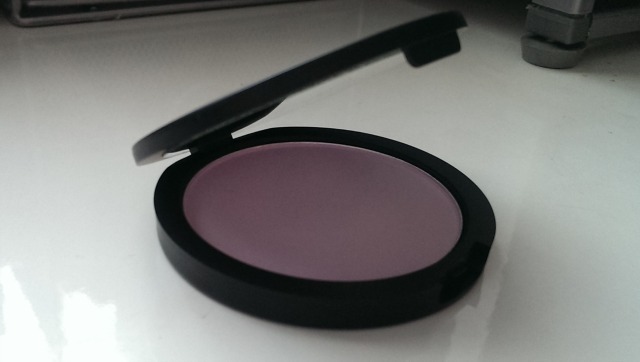 The Illamasqua one is really awesome too, it gives such great volume to the lashes. 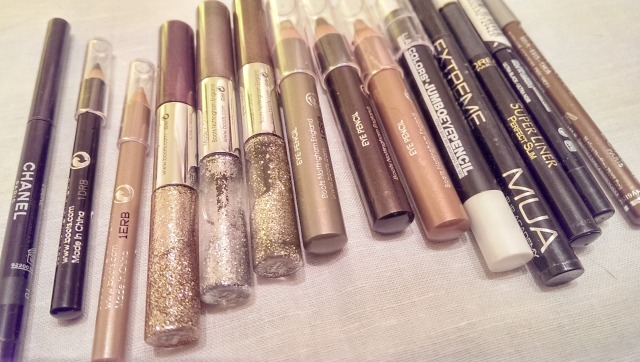 Now the big one, all these eyeliners!!!!! Most are 2 years old which means, they're coming no-where near my eyes!!! Super sad to bin the Chanel one (far left) but... well... I bought that for my wedding, which was just over 5 years ago!!! Don't worry, I haven't used it in ages, but for some reason I just couldn't bin in (until now!). 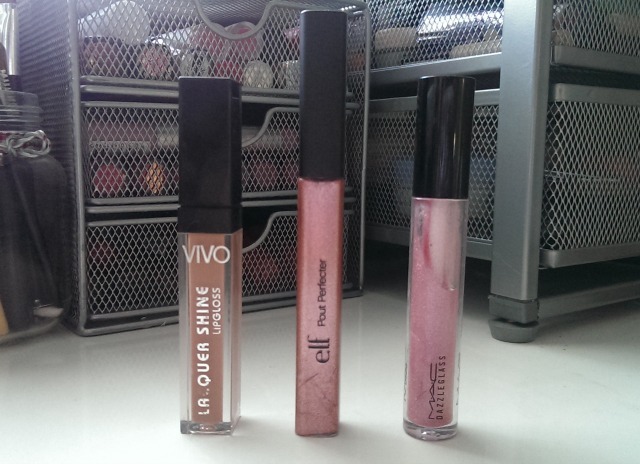 The liquid eyeliners aren't just old, but they just don't work for me. So there you have it, lots and lots to throw away :D And lets face it, a lot of it should have been thrown away a long time ago!!! 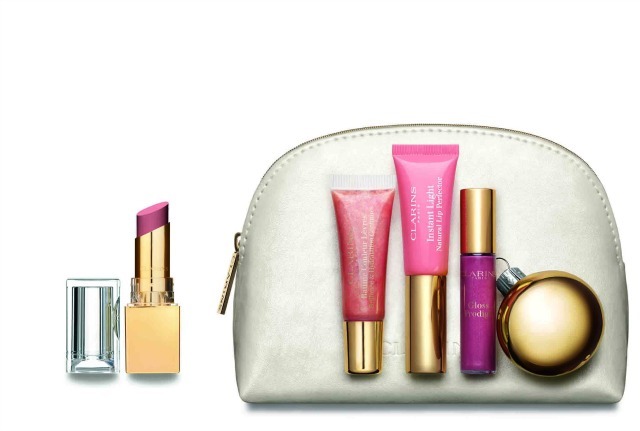 If there's someone in your life who likes great skincare and fabulous makeup look no further. 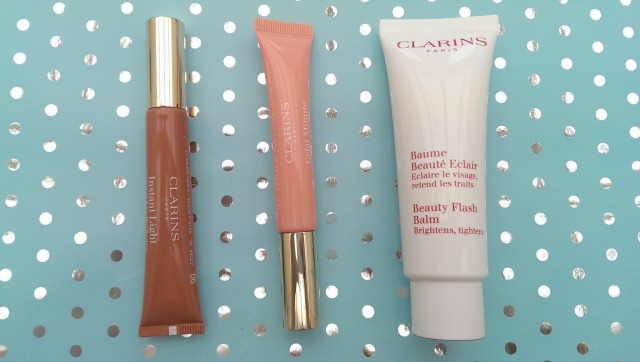 Clarins are a household name in beauty circles and quite rightly so. 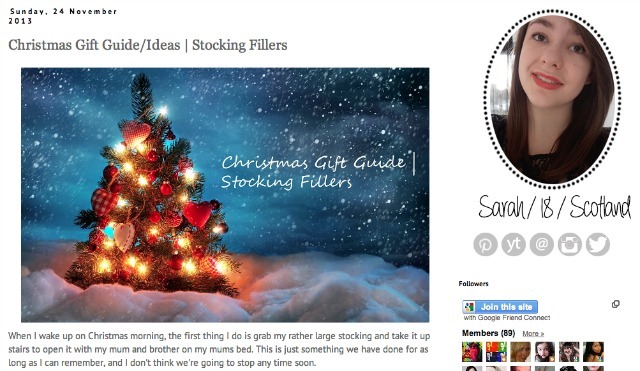 On the blog today are not just great beauty products, but great stocking fillers for Christmas. 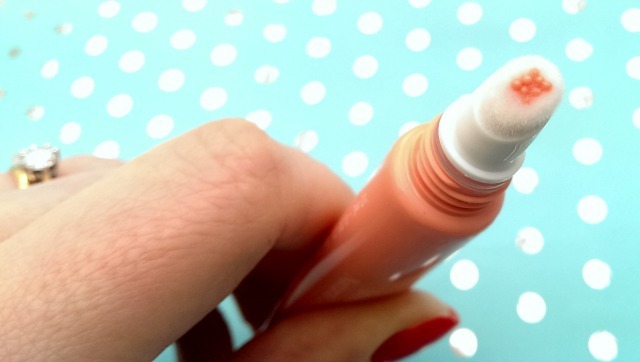 First up we have the Instant light natural lip perfectors, these are £17* each and come in 6 different shades. 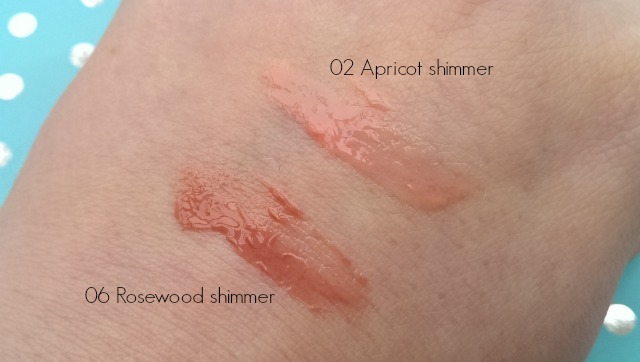 These two shades are apricot shimmer and rosewood shimmer. The scent is amazing, like a vanilla buttercream yummy sweet scent. 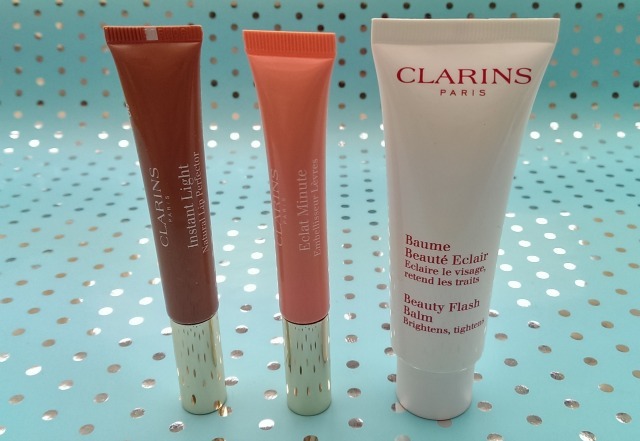 This is one of the most hydrating lip balm-type products I've used, in the short time I've had it, I've applied it to my lips every single day. It's not a sticky formula at all, but a soft creamy flattering butter. 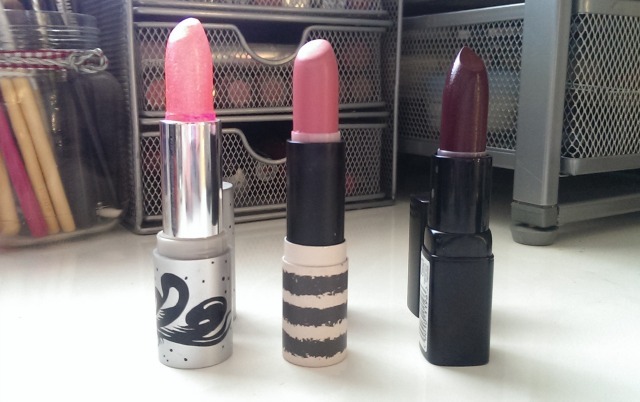 There's a nice amount of pigmentation to them - not crazily pigmented, but a wareable amount. 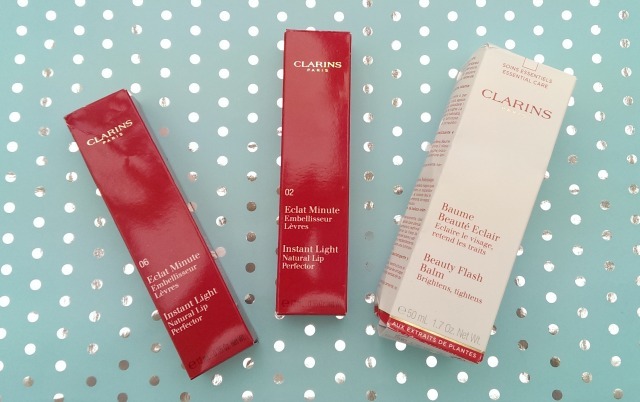 Then we come on to the beauty flash balm - an absolute cult product. For the £29* you'll get 100ml of product. It's a bit of a multi-use face balm - there's two key ways it can be used, on your skin with your makeup applied straight after, so like a primer. Then you could also use it as a face mask, apply it to the skin and leave for 15 mins, then rinse off for a treatment. This is amazing for tired and stressed skin and contains oil and witch hazel extracts - witch hazel is fantastic for problem skin, so as well as making your skin look refreshed, it'll actually be helping to control outbreaks too. It's also won a host of awards, as recently as this year. I've been pretty eager to get some new glasses - I lost mine about a year ago and been living in a slightly blurry haze since! Back 14 years ago I was on my way to uni and I realised I couldn't really see the people walking towards me, so I went for an eye test and bob's your uncle, I needed glasses. My biggest surprise with these was the quality. I've never ordered glasses online before and given how affordable these were I didn't have particularly high hopes, so when these arrived I was really impressed. They turned up in a high quality glasses case, with a decent lens cleaner and a little kit to tighten up the screws should they fall loose. These glasses are made of plastic (as opposed to metal) and fit really well, they don't sit wonky on my face or anything, they're really comfortable. Since getting these I've been telling everyone I know about them, I never thought to buy prescription glasses online before, let alone how much cheaper they'd be. Price-wise these were really good, they came to around $50, $30 of that was the frames. As a treat Firmoo are offering the first 5 of my readers a $30 voucher to be used on glasses (not shipping), just use the code georgeistired blogs4 on the Classic range of glasses. 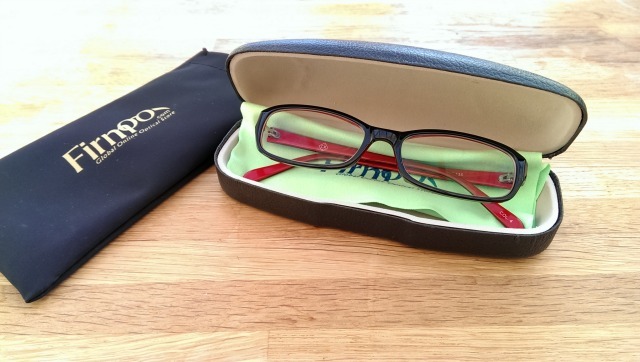 If you're a blogger, Firmoo are offering an opportunity to other bloggers to review some of their glasses, if you'd like more information about this, just have a look here. 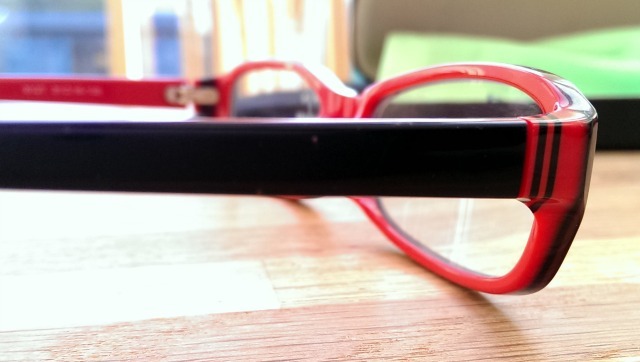 Have you thought about buying glasses online before? 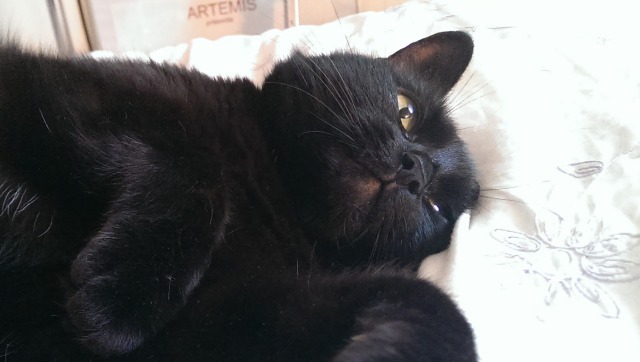 The other day I turned the spotlight on to my Biggest Pixi3 advertiser, Srslylou. Well today it's all about my other lovely advertisers. 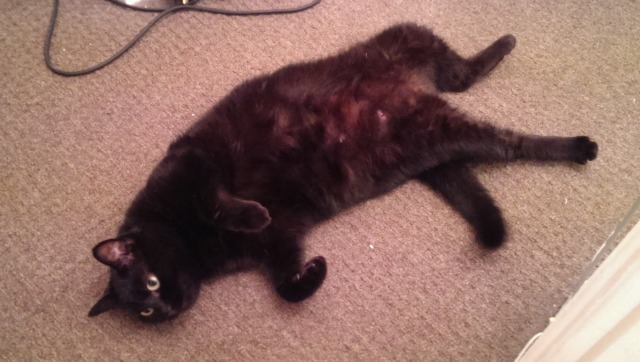 Meet Matilda, she's 8 years old, a moggy crossed with British short hair (that's what gives her chubby cheeks). 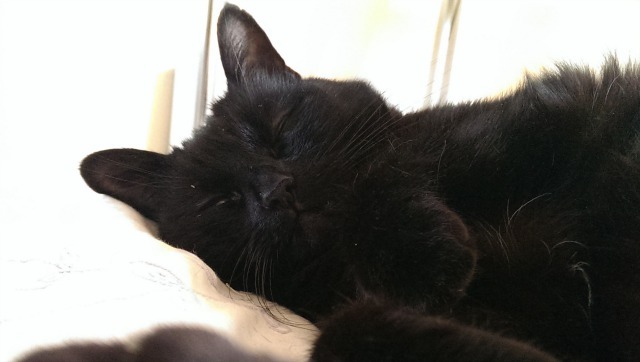 We found her one day when we had popped into Morrisons to grab a couple of bits, as Chris was paying I went over to the customer information board and saw an advert for a black female 8 week old kitten. I called the number straight from the shop but it went to answering machine, so I left a message and my number. Georgio Armani perfume anyone? 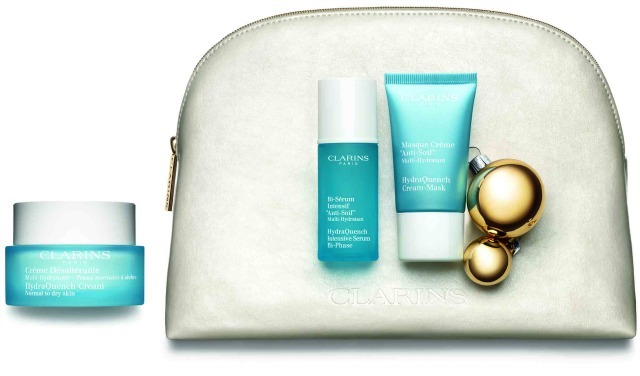 This lovely little set is from Fragrance Direct and will set you back £21.99*. It contains 4 luxury samples of some of Armani's most loved fragrances. 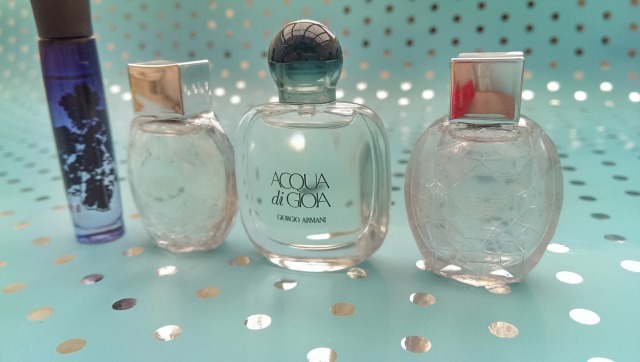 Included in the set (from left to right) is the spicy Armani Code (3ml), Diamonds (5ml), Acqua di Gioia (5ml), Diamonds rose (5ml) in their miniature shaped bottles. Depending on your purse strings this could either make a great stocking filler if you're feeling a little plush, or it could make a lovely gift for a friend or even your mother. There's a lovely range of notes in this set, from spicy, to floral, to subtle, to sweet, so something for anyone. 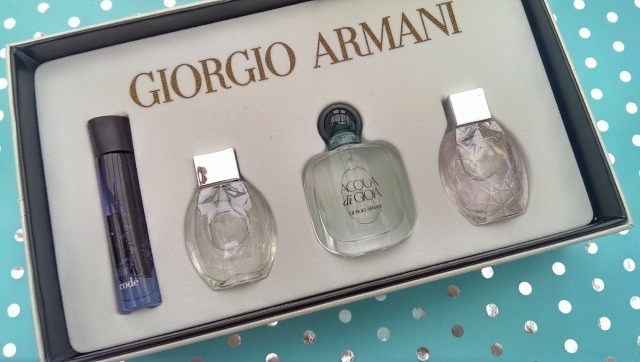 I'm still not sure which of these is my favourite scent, if you pushed me now, I'd probably say Armani Code as it's such a nice scent for this time of year. I'm a big fan of Sun, Moon, Stars by Karl Lagerfeld and this is fairly similar, perhaps slightly less strong, which is a good thing! 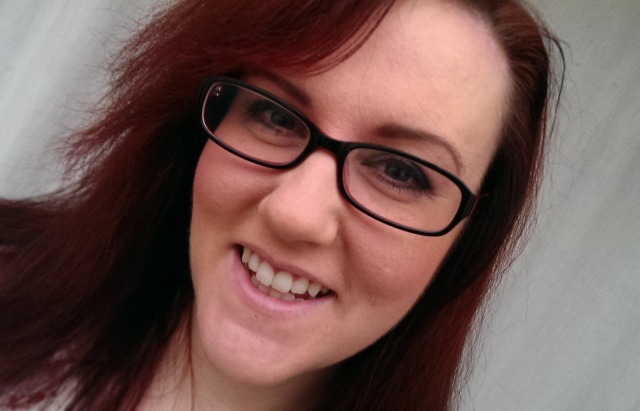 Today I'm honoured to turn the spotlight to my Biggest Pixi3 advertiser, Amy from Srslylou. 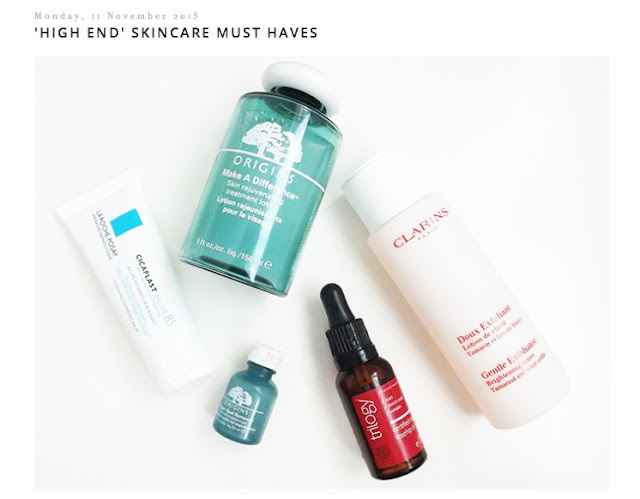 When I saw Amy had picked the big spotlight package I was so happy, I knew I'd get to write this post and talk about how awesome she is and her blog is. 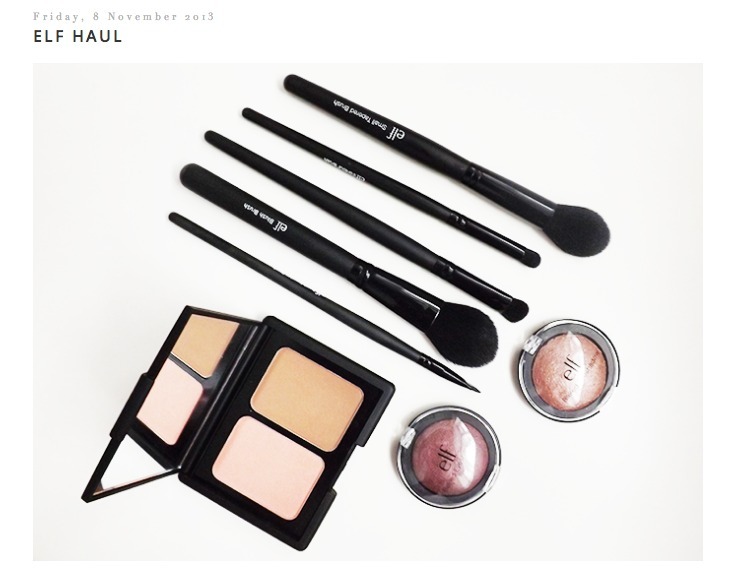 Not only is she a talented blogger with amazing photography skills, she's one brilliant designer too. 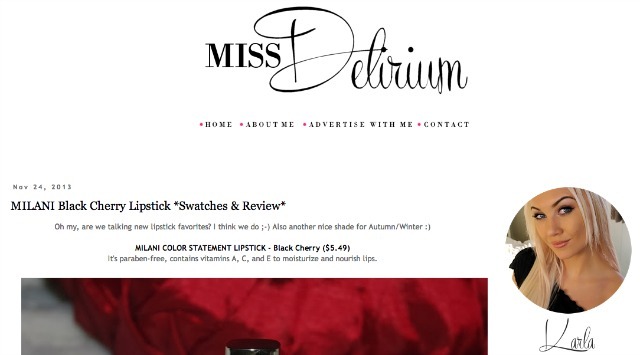 If you didn't know, she designed my blog :) A very talented woman!!! I don't know how she does it, and I do want to know her secret! Amy if you're reading this, I want to know how you create such awesome photo's!!!! (not kidding). She writes brilliant reviews - they're not too long and waffly (unlike mine can get), but succinct and well written, covering all bases. Before I was kindly sent these, I'd never heard of CND Vinylux polish. So if you're in the same boat of me, let me enlighten you! 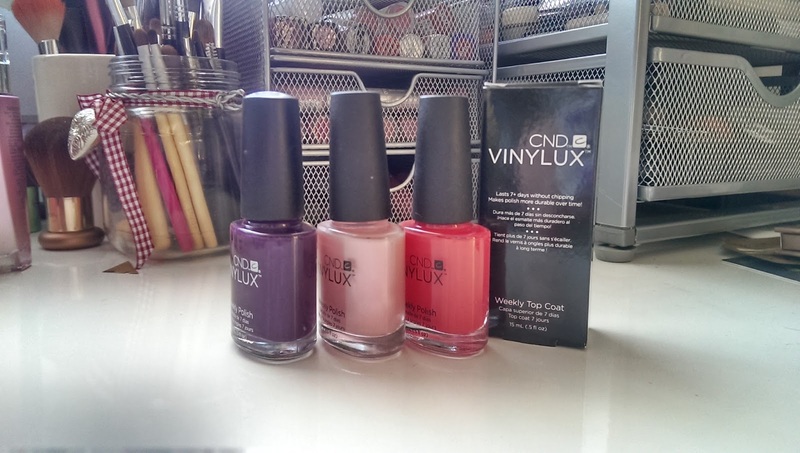 CND Vinylux is a 'weekly' polish, this means that you 'should' only need to paint your nails once a week. So once this lovely polishes arrived, I painted my nails with my favourite shade (Rock Royalty - the purple one) and set about seeing how well it did last over a week. Those of you with a keen eye will notice that there's only 6 pictures, so not a full week, I shall explain! On the 7th day I had an event and wanted my nails to look perfect and fresh, so I took off the CND Vinylux and re-painted them with a different polish. So, how did they do? First of all, coverage. 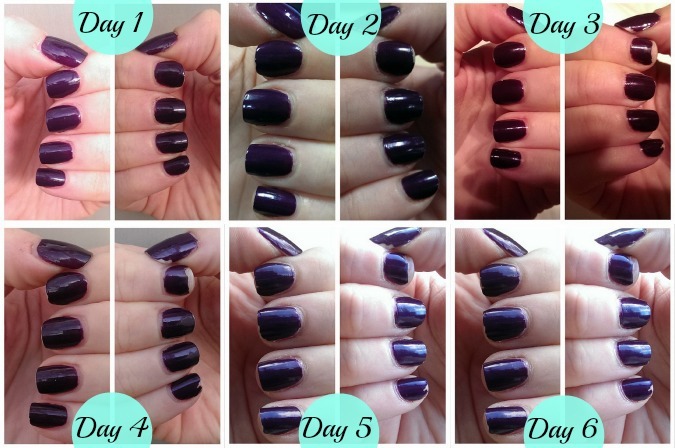 What you can see in the pics is just 2 coats of rock royalty and then their top coat. What you also need to know, is that some of my nails are super weak - so, you know how sometimes the top layer of your nail can flake/peel off? Well that's happened on a few of my nails :( They are the only nails that had any chipping, which as far as I'm concerned is understandable. I also didn't help by picking the polish a little on the nails where it chipped - so they look worse than they would have been. My nails on my left hand are quite strong and as you can see, there was pretty much no chipping at all, so if you have normal nails (unlike me!) then this should last the full week on your nails. I've tested (but not photographed) the other shades too (strawberry smoothie and lobster roll), both were just as good and really beautiful shades. 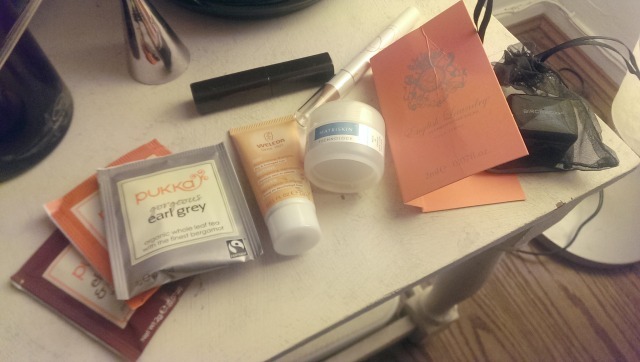 When I got home today my November Birchbox was sitting on my doorstep waiting for me to open it. 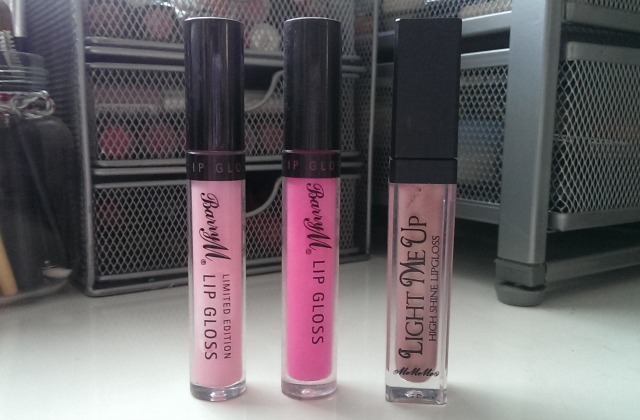 With oodles of excitement I rushed in the house and ripped open the packaging to reveal this collection of products. First impressions? I didn't really like it. Lets break it down. Teabags - I actually don't mind having teabags in my boxes as I love tea (all kinds), I can take these into work and give them a try through the week. Pencil sharpener - if I hadn't bought one recently, this would have been awesome, but alas I have one and barely use it as it is. Perfume sample - I think this is what turned the box for me, I'm really not a fan of these in boxes, mainly because I could just walk into a department store and pick these up myself, it's not what I pay £10 a month for. I know some people like these which is cool, it's just not for me. Laura Mercier mascara - I'd probably have been more excited by this if I didn't already have a sample one of these, it's actually a decent mascara, but it's something I already have and am using. 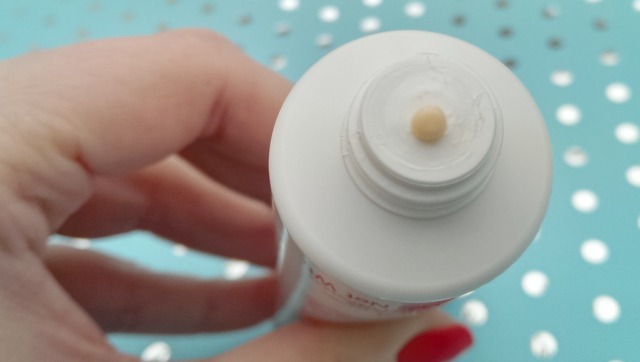 Weleda shampoo sample - it's just so small, I could probably get one decent wash out of it given how long my hair is. It's a good brand which excites me a little more, but it's just not something I'm super pepped up about. And finally, Matriskin high performance face cream. In all honesty, I'm really happy with my current skincare routine and I don't really want to introduce any other products into the mix. I might put this one to one side and keep it for a family member. All in all a mediocre box, there's a couple of great products but a few duds. I'm going to give Birchbox another month and if I'm still not happy I'll probably cancel, we'll see how next month goes. 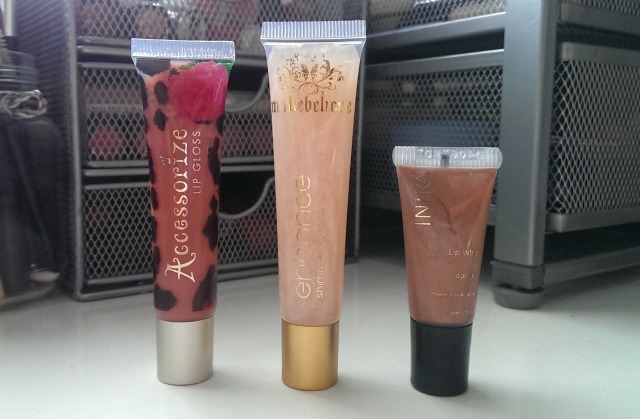 Welcome to my first ever blog sale!!! Lets get into the rules. So that's week 3 under my belt. The week wasn't as crazy busy as week 2, but I was still out 3 nights out of the 5 in the week. Tuesday was the work knitting club I started - we went to Cafe Nero - I had a praline latte and some cappuccino cake (yummy!). 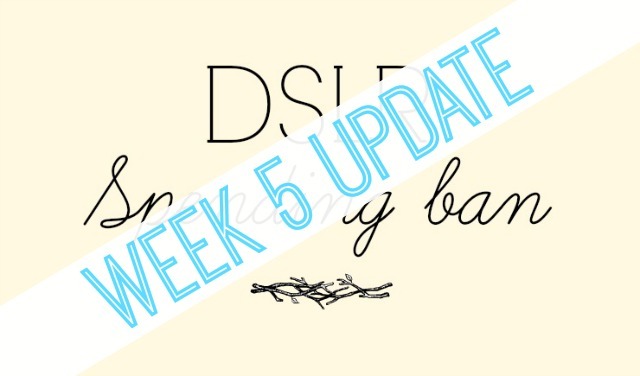 Wednesday was my night off - we were having our weekly shopping delivered, had a quiet night blogging & watching TV #bliss. Thursday was works drinks, I didn't stay out late, but I did pop out for a couple of drinks before going home. Friday as always was date night with the hubby - we had a nice dinner and played board games (Pandemic - love that game!). And then we're at today, a quiet day at home, much needed.